This collection of folk tales, legends, and narratives about the life of Francis of Assisi and his followers appeared about seventy-five years after the saint’s death, in the early fourteenth century. The writings have remained popular ever since due to their beauty and charm, and because they are the nearest thing to a biography of Francis that exists. They are the source of many of the most famous stories about Francis—including the accounts of his preaching to the birds and of his receiving of the stigmata - and they are based on stories that circulated about him in the years after his death. Robert Hopcke and Paul Schwartz provide the first truly new translation of the Fioretti in forty years, and in doing so they bring the spiritual classic up to date, using contemporary language to show Francis to be a living, breathing human being who walked the streets of Assisi in a state of spiritual, physical, and social enlightenment, through his own existence making Christ real in the world. 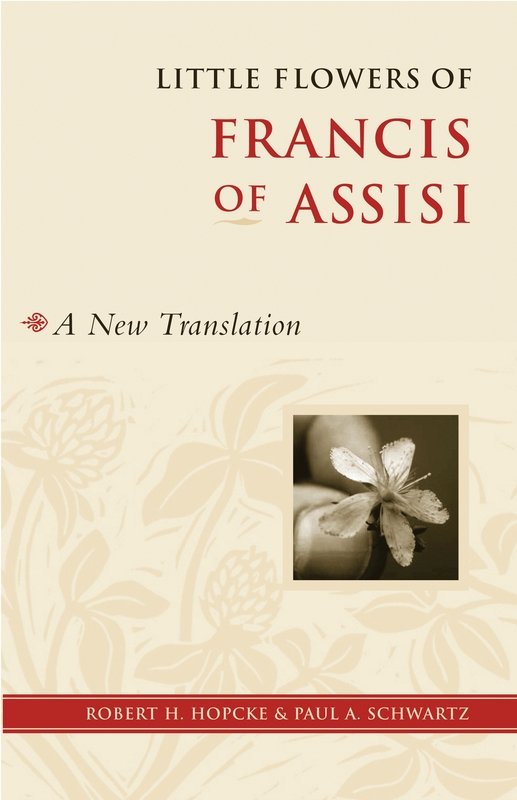 The translators have also edited the work to present the stories that most powerfully present Francis’s spirit and teaching. Love Little Flowers Of Francis Of Assisi? Subscribe to Read More to find out about similar books.